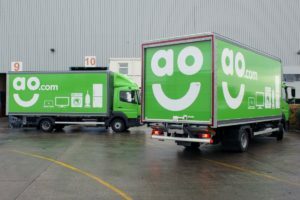 Free delivery is predicted to increase as retailers compete for online sales – while spending on logistics will increase by a third over the next five years, according to a survey of retailers by law firm TLT. Online fashion retailer Boohoo has completed the fit-out of the extension to its Burnley distribution centre which includes an element of automation, the company said as it unveiled a 48 per cent increase in sales last year. 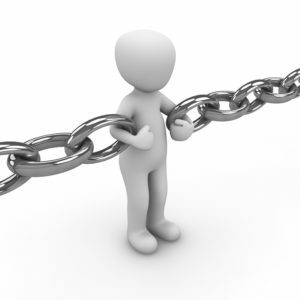 Gartner has identified its top eight supply chain technology trends in 2019 saying they are all trend that will have a broad industry impact but have not been widely adopted yet. 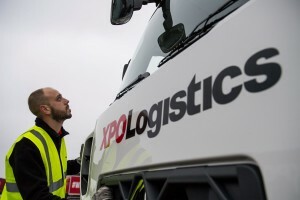 XPO Logistics has released its first annual report on sustainability initiatives which sets out initiatives in North America and Europe in areas, such as safety, engagement, workplace inclusion and environmental protection. XPO intends to use its inaugural report as a baseline for future presentations. Walker Logistics has appointed Simon Lapham head of operations responsible for overseeing administrative and operational processes at the company’s Berkshire warehouse. 43 per cent of UK shoppers say they are now more likely to shop with a rival retailer if they offer a greater range of sustainable delivery options but only 6 per cent always collect their shopping instead of having it delivered, research conducted by YouGov on behalf of Doddle has found. 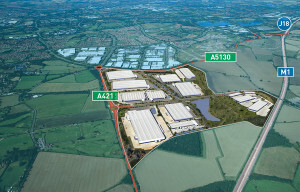 An independent planning inspector has allowed an appeal against the decision to refuse Gazeley planning permission for a 4.5 million sq ft of new space at Magna Park near Lutterworth. 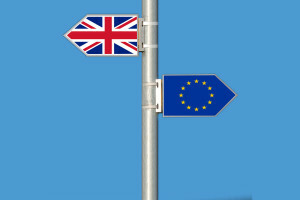 The UK government is to extend the deadline for businesses to apply for funding towards training courses that help them to complete customs declarations to May 31 2019. 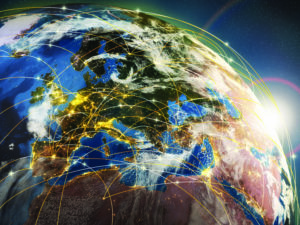 BSI has found the top supply chain risks for 2019 to be the revision of the Minimum Security Criteria under the US Border Protection’s Customs-Trade Partnership Against Terrorism (CTPAT), supply chain growth in Africa, mass migration, political shifts and cyber security issues, it says in its “Supply Chain Risk Insights Report”. Online retailer AO.com has selected BluJay Solutions’ DropShip solution to enable direct shipping of its fast-moving consumer products.